The detective talents of Sherlock Holmes will be put severely to the test when a new play comes to Lichfield in Staffordshire as part of its world premiere UK tour. The Sign of Four, which is the second epic Sherlock Holmes tale by Sir Arthur Conan Doyle, has been produced by Blackeyed Theatre and adapted for the stage by Nick Lane. The Sign of Four, which has been produced in association with New Theatre Royal Portsmouth and South Hill Park Arts Centre, will be at the Lichfield Garrick theatre from November 8 to November 10. 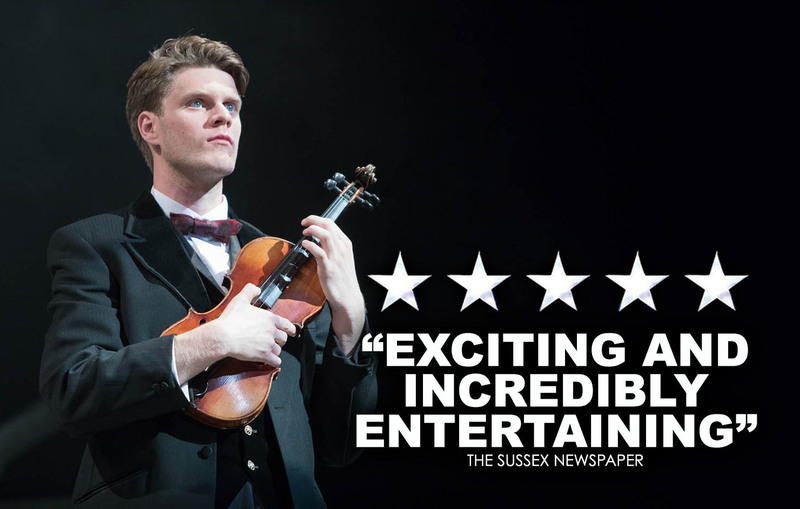 The production contains original live music, composed by Tristan Parkes, as well as stylish theatre and magical story-telling for what promises to be an unforgettable theatrical experience. 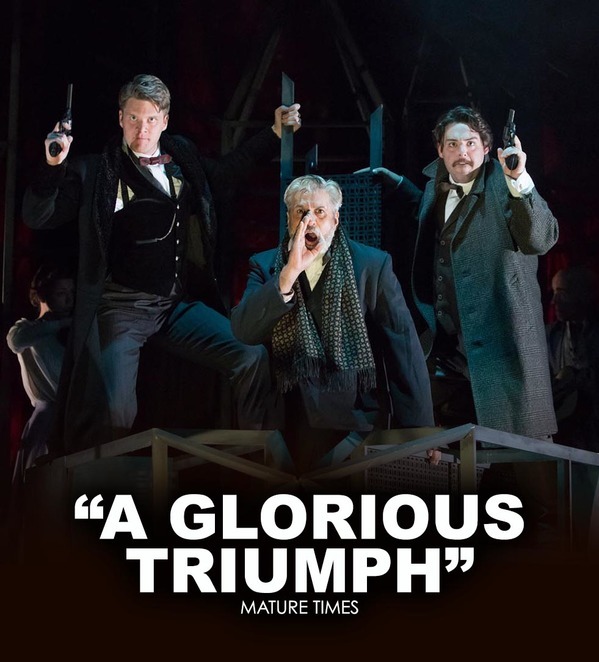 Crammed full of adventure, romance, comedy and of course one or two rather brilliant deductions, The Sign of Four is Arthur Conan Doyle's epic second Sherlock Holmes tale, a breath-taking yarn brought to life in this new stage adaptation. When Mary Morstan arrives at 221B, Baker Street to request help with the mystery of her missing father, Holmes takes the case and, together with his companion Dr Watson, enters a murky world of deception and trickery, unravelling a complex plot involving murder, corruption and stolen jewels. The Sign of Four is recommended for theatre-goers aged 11 and above. Blackeyed Theatre Company was established in 2004 to create exciting opportunities for artists and audiences alike. The theatre describes itself as challenging yet accessible for both new and established audiences. It asks questions and invites reaction. It claims to provoke only as live performance can. Sherlock Holmes - The Sign of Four will be performed at the Lichfield Garrick Theatre from Wednesday 8 November to Friday 10 November. Tickets priced £19 for adults and £14 schools are available by visiting www.lichfieldgarrick.com or by calling the Box Office on 01543 412121.